Salman Khan's Da-Bangg Tour, which has entertained the Indian diaspora in London, Hong Kong, Auckland and Melbourne, is now all set to take place in Nepal. 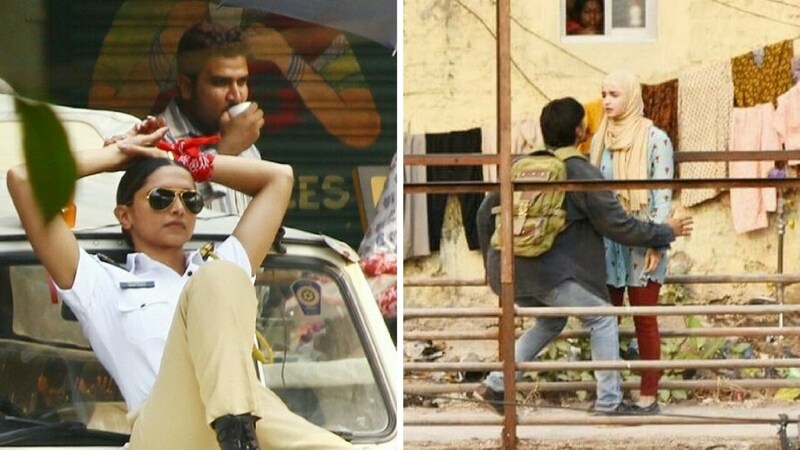 Deepika Padukone was spotted shooting for a commercial in a cop's uniform, while Alia and Ranveer were photographed on the sets of Gully Boy. 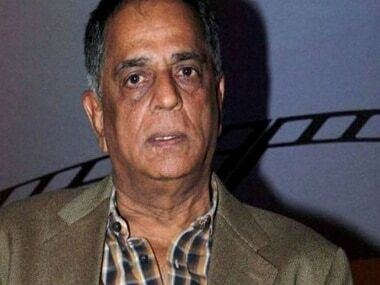 Pahlaj Nihalani has sent a legal notice to IIFA for a skit performed by Riteish Deshmukh and Manish Paul, wherein his picture was used 'inappropriately'. We bring you an All Men Fashion Roundup from the IIFA awards spanning over its 18 year history - From Hrithik Roshan's wins, to Govinda's fails. Farah Khan is all set to start off with her upcoming show based on the international reality show Lip Sync Battle. 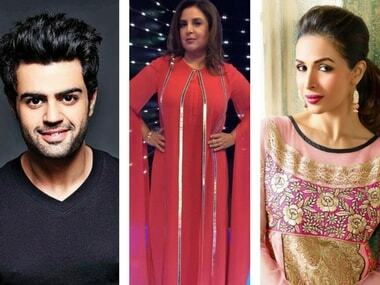 Malaika Arora and Manish Paul are speculated to appear in one of the episodes. 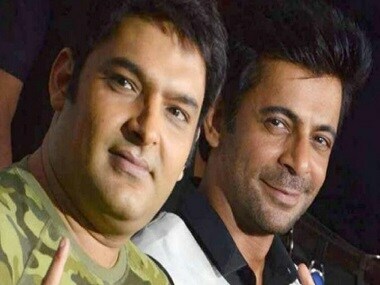 Kapil Sharma-Sunil Grover row: Will 'Dr Mashoor Gulati' find solo success on his second attempt? Irrespective of the film’s occasional flaws, two people are definite contenders for film awards this year: Sikander Kher and his make-up artist. 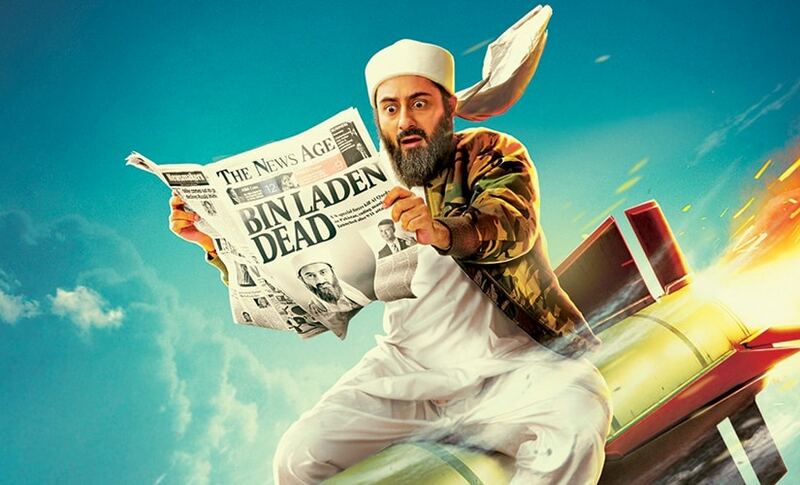 Tere Bin Laden: Dead or Alive is releasing next week but the lead actors Manish Paul and Sikander Kher have already created waves during the film's promotion.